In the age of the internet soap box, everyone is taking his or her stand as “an expert” in a variety of industry. Food blogging has to be the worst, where culinary ametuers offer advice & criticism to restaurants. Now the trend seems equally prevelant in the travel industry. 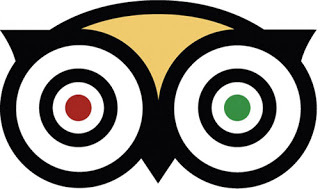 Travel reviews on Trip Adivsor often have a higher standing than those restaurant reviews you peruse on Yelp, hoping to find culinary gold in a neighborhood Indian take away place.TripAdvisor, also offers restaurant ratings where restaurants are ranked according to metrics & algorithms. Now, the popular Travel review company is translating that concept to airlines. 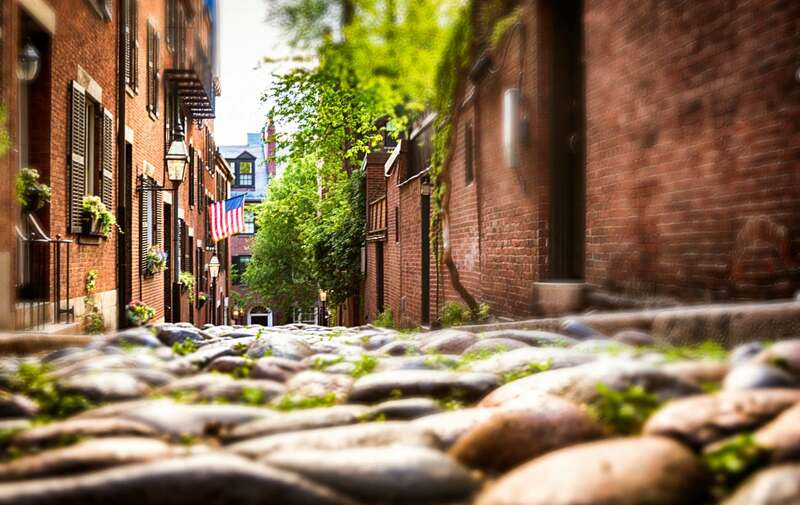 While many Boston boutique hotels and bed and breakfasts boston have been receiving reviews on TripAdvisor, it appears it is someone elses turn.TripAdvisor Flights, the site’s search engine for arlines now allows travelers to grade carriers on a scale of 1 to 5 based on . It seems as though that years of constant criticism have caught up with the airlines. Passengers in recent years have been annoyed by airlines adding fees and providing what most describes as less than adequete service. This truth may have you thinking travelers may be eager to slam the airlines. SO far, this has not been the case, for now anyway. The grades TripAdvisor Flights has received have skewed positive, with an average of just under four out of five. This entry was posted in Uncategorized and tagged airline reviews, airlines, boston bed and breakfast, boston boutique hotel. boston hotel reviews, tripadvisor, Yelp by admin. Bookmark the permalink.